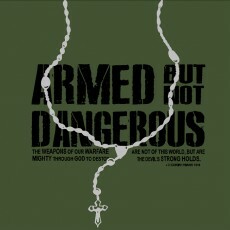 Our ILLEGAL T-shirt is a great way to share the Gospel message! 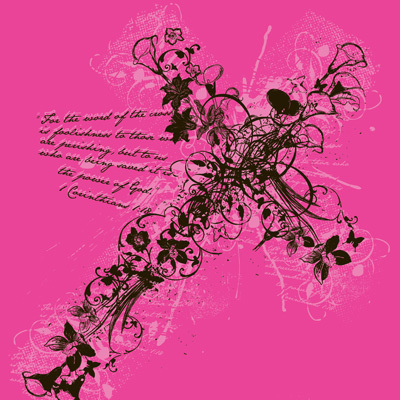 This extremely popular shirt is made of premium, heavyweight, pre-shrunk, 100% cotton. 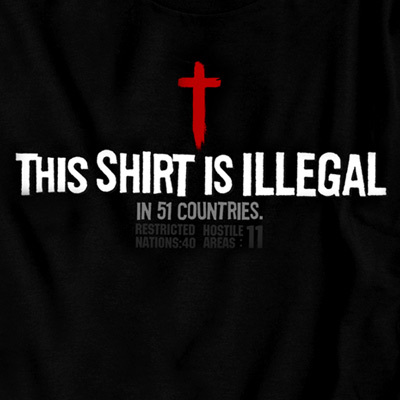 Front: THIS SHIRT IS ILLEGAL IN 51 COUNTRIES.